The highlight fixture of the third round has to be Chelsea vs Liverpool. The draw for the third round of the 2018/19 edition of the Carabao Cup took place on Thursday night and the highlight fixture is a mouthwatering clash between Premier League heavyweights Liverpool and Chelsea. 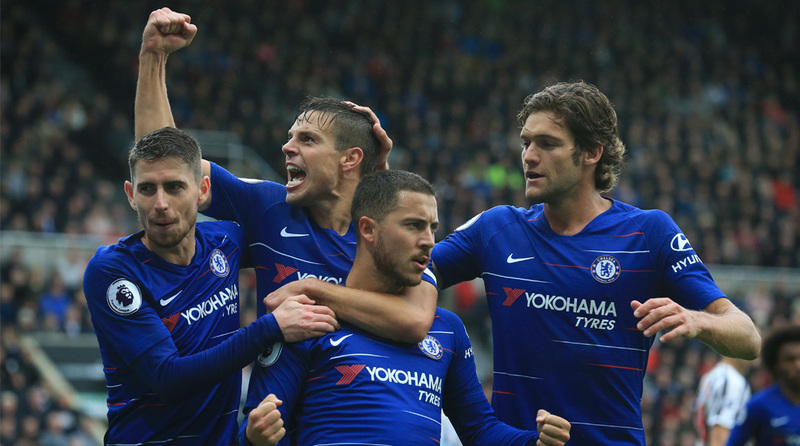 The Reds and the Blues have treated fans to a fiery rivalry over the years and with both sides currently neck-and-beck in the title race, their September 26 clash at Stamford Bridge promises to be a doozy. Another fixture to keep an eye out for is Manchester United vs Derby County for while the sides might be mismatched on paper, it’s because of the men in the dugout that the game will make for arresting viewing. Chelsea legend Frank Lampard, making his first steps into management, will be up against his former boss Jose Mourinho. It’s another matter altogether with the speculation surrounding the Portuguese that he may not even be in the Old Trafford hotseat by the time the Rams visit The Theatre of Dreams. Arsenal, last season’s runners-ups, get to welcome lower-league side Brentford, while North London rivals Tottenham Hotspur will ‘host’ Premier League outfit Watford. With uncertainty surrounding their new stadium’s readiness, the Lilywhites may be forced to play the game against the Hornets at MK Dons. Everton welcome Southampton at Goodison Park while holders Manchester City will pay Oxford United a visit. Wolverhampton Wanderers vs Leicester City is another all-Premier League clash that bears watching for both sides have made promising starts to the Premier League season. Matches will commence from September 24 onwards. Are you happy with your team’s opponents? Let us know in the comments section below.